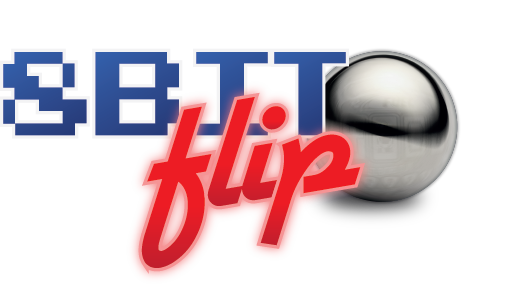 Quote Reply Topic: 8BitFlip - New Event in Cheshire! throughout the weekend with prizes and promotions on offer for the winners! 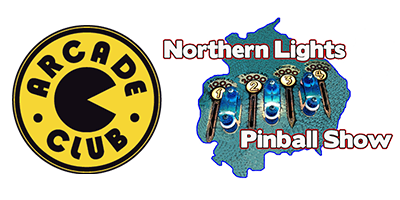 Over 100 Arcade & Pinball machines for you to Play! Play for Prizes or Just for Fun! However you want to Play, it will be a great Day out! I am part of the NLP team,so will be looking after the pins,tho most on here won't care about them Should be good,apart from lugging the 19 stone plus beasts around! I love pinball, especiall older EM's! The Video cab line Up looks AWESOME....!! I always have a few plays on the pins at Arcade Club. I was never really into them until I started going there.